Republican presidential candidate, former Massachusetts Gov. Mitt Romney delivers his nomination acceptance speech during the final day of the Republican National Convention. Tampa, Florida (CNN) – The Republicans' convention is over. The chairs are empty and the balloons are being swept up. Over the last few days we’ve heard a lot about Mitt Romney. We heard from governors, senators, significant others, and from the candidate himself. 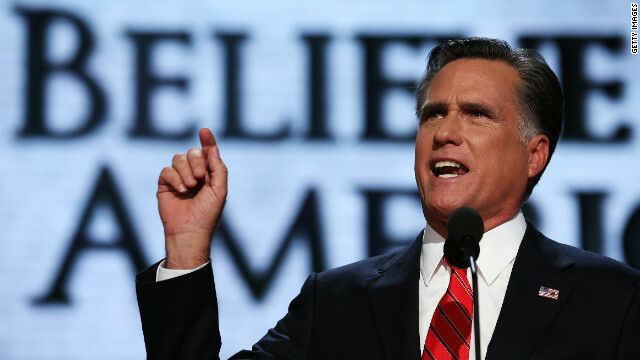 So now with all that behind us, what did we learn (or not learn) about Mitt Romney? 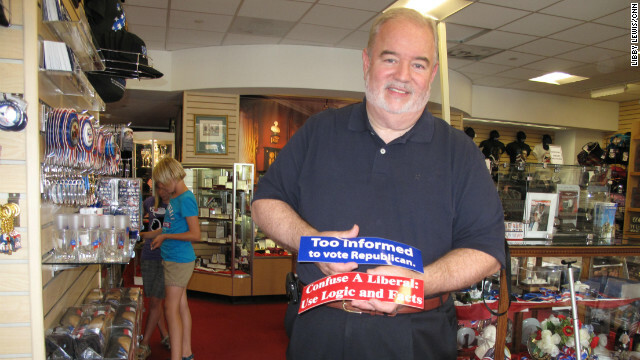 White House Gifts manager Andrew Gallagher shows two of the store's bumpersticker offerings, one for Republicans, one for Democrats. (CNN) – Walk into White House Gifts in Washington, and the display is right up front: bumper stickers, buttons, T-shirts and hats. Mitt Romney’s on one side; Barack Obama’s on the other. There are scientific ways to take the pulse of the public and figure out who’s ahead in the presidential race. This is the fun way. Count the bumper stickers and the buttons and the hats that get snapped up. 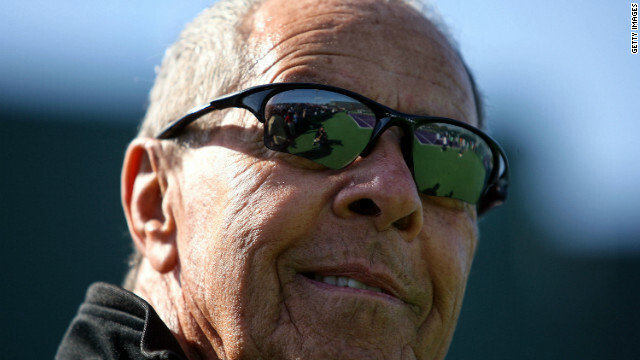 Legendary tennis coach Nick Bollettieri. He's coached the likes of Andre Agassi, Pete Sampras, and Venus and Serena Williams. (CNN) - Sometimes to get a fresh perspective it’s best to turn to somebody old. That’s what we’ve done for this story on one of the biggest controversies over how to teach children tennis. US Jarryd Wallace reacts after winning gold during the 2011 Para Pan American Games in Guadalajara, Mexico. (CNN) - More than 4,200 disabled athletes have gathered in London for the Paralympic Games, which opened this week. The Games are becoming more popular, as 2.5 million tickets were sold to Paralympic events. But, there’s more to the competition than just the athletes going head-to-head on the playing field. The cutting-edge equipment they use is on display and in its own contest – a competition between companies. Stephen Schulte owns ProCare, a prosthetics company in Buford, Georgia. He'll be closely watching how Jarryd Wallace runs in London. [:34] "It’s exciting, but it’s also stressful because we’ve produced something that we hope is going to carry him down the track, as fast as humanly possible." 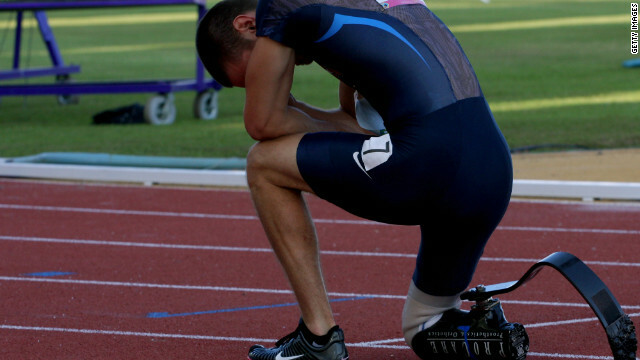 Wallace is a 22-year-old Paralympian who will run on a right leg made from components from four different companies from around the globe. Schulte's aligns and puts it all together. Investigators work the crime scene of last week's shootings outside the Empire State Building. 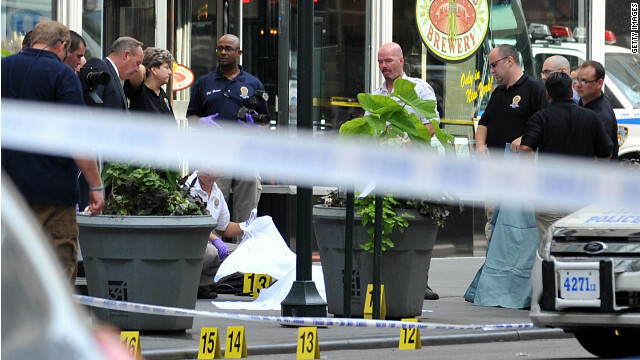 (CNN) – In a flash, a gunman was killed on a busy sidewalk outside the Empire State Building. During the course of last week's shooting, nine innocent bystanders were wounded by two police officers. When police make the decision to shoot someone, extensive training is supposed to kick in like muscle memory. After an incident like this though, police are often criticized as being too anxious to reach for their guns.